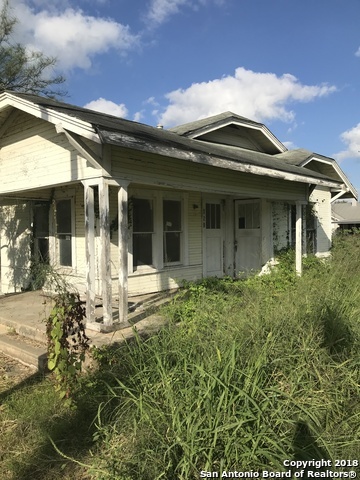 All Poth homes currently listed for sale in Poth as of 04/22/2019 are shown below. You can change the search criteria at any time by pressing the 'Change Search' button below. If you have any questions or you would like more information about any Poth homes for sale or other Poth real estate, please contact us and one of our knowledgeable Poth REALTORS® would be pleased to assist you. 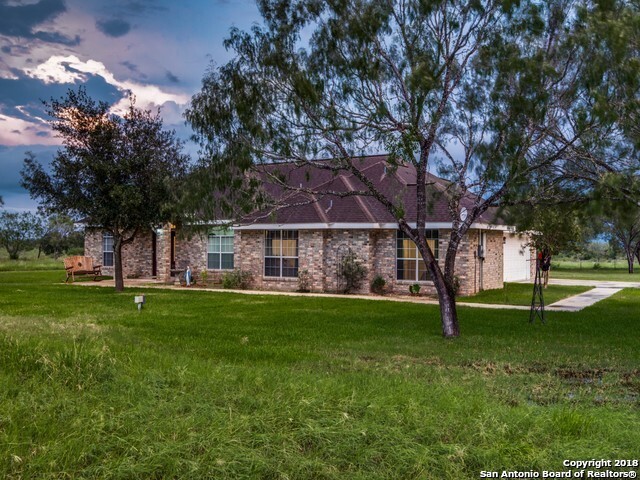 "Over 9 acres with spacious brick home in desireable Poth ISD. This large three bedroom home, with bonus room, on acreage promises quite evenings and lazy summer days. It boasts a sitting area in the master and an office near the front door. 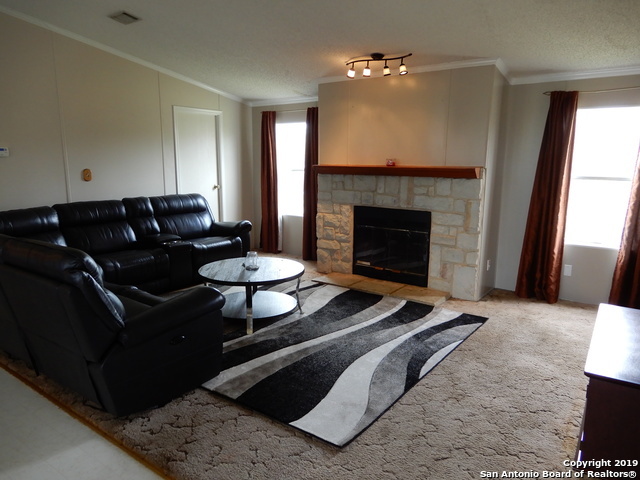 Stretch out in this split bedroom, open concept home, located inside city limits. Plenty of room for kids to catch lizards and butterflies. Owners have done many updates including fresh cream paint through out. Come see and enjoy the country life. 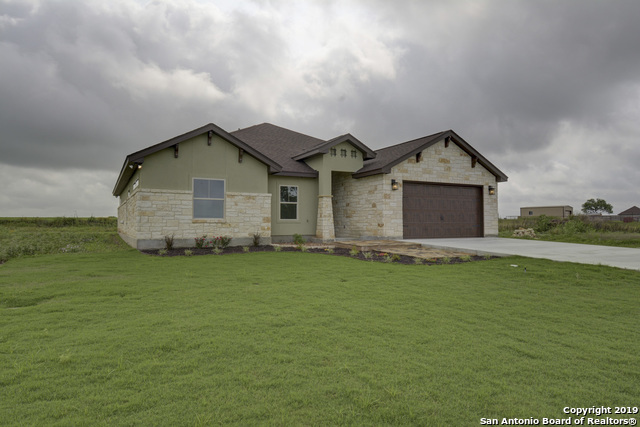 Great for k"
"Beautiful custom home in Poth TX. This home features an open layout with spacious kitchen with an abundance of storage! Custom finishes throughout including upgraded hardwood and tile, light fixtures and custom cabinets. The laundry room doesn't get much better! It also has custom cabinetry, sink and plenty of counter space, it is seriously AMAZING! The attention to detail in this home will blow you away!" "ALMOST IN THE COUNTRY WITH CITY AMENITIES. RANCHES SURROUND THIS HOME. 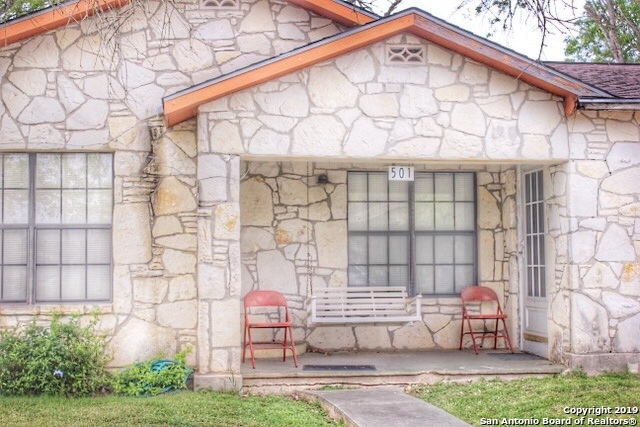 CONVENIENT TO TOWN IN THE MUCH SOUGHT AFTER POTH ISD. SPLIT FLOOR PLAN WITH OPEN LIVING AREA. FIREPLACE IS CENTER OF LIVING ROOM. BREAKFAST BAR IN LARGE KITCHEN IS CONVENIENT. KITCHEN APPLIANCES STAY. LARGE TREES IN BACK YARD WILL MAKE FOR GOOD OUTSIDE ENTERTAINING SHADE. STORAGE SHED & DOG RUN, FENCED IN GARDEN READY FOR YOU TO PLANT. NEEDS YOUR SPECIAL TOUCH & CALL IT HOME. COME SEE IT FOR YOURSELF TO APPRECIATE!" "This property is being sold AS IS. Please contact CSS to schedule showing. The backdoor is unlocked for showing purposes. Please ensure backdoor is closed when leaving property. All measurements are approximate and should be verified."